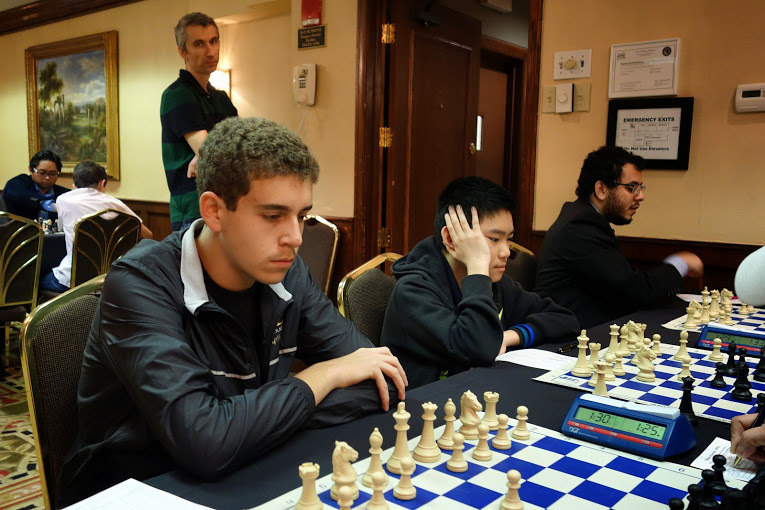 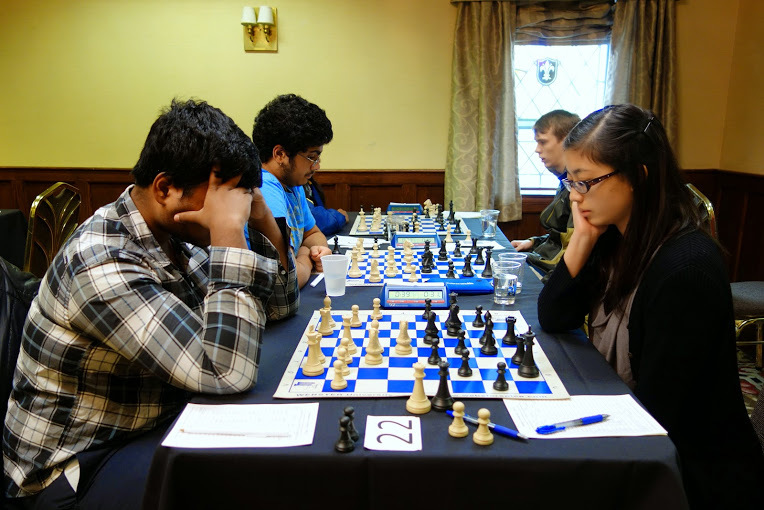 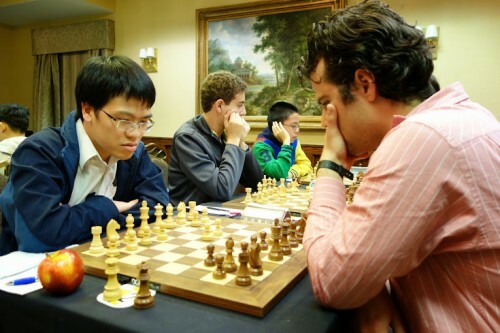 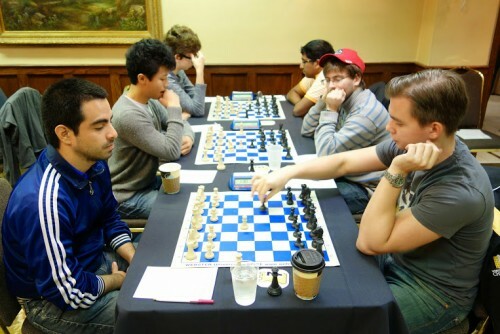 The 2014 SPICE Cup Open was held on 21-26th October 2014 at the Crowne Plaza Clayton Hotel in Saint Louis, Missouri, USA. 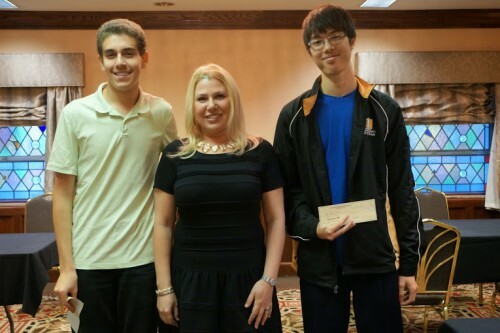 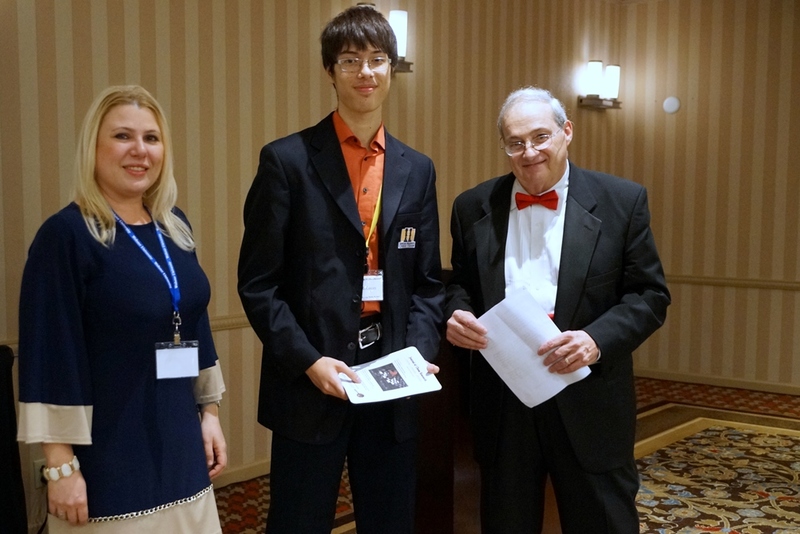 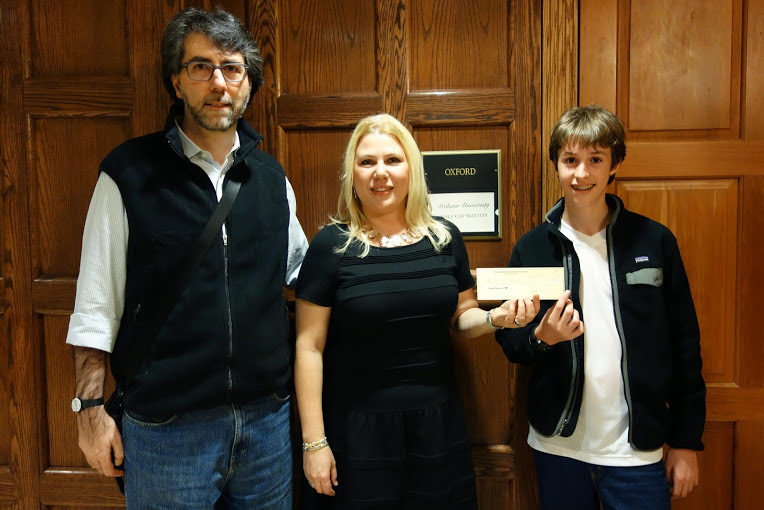 The 9-round Swiss open was sponsored by Webster University and the Susan Polgar Foundation, offering the prize fund of $13,000 guaranteed (up from $11,000 last year). 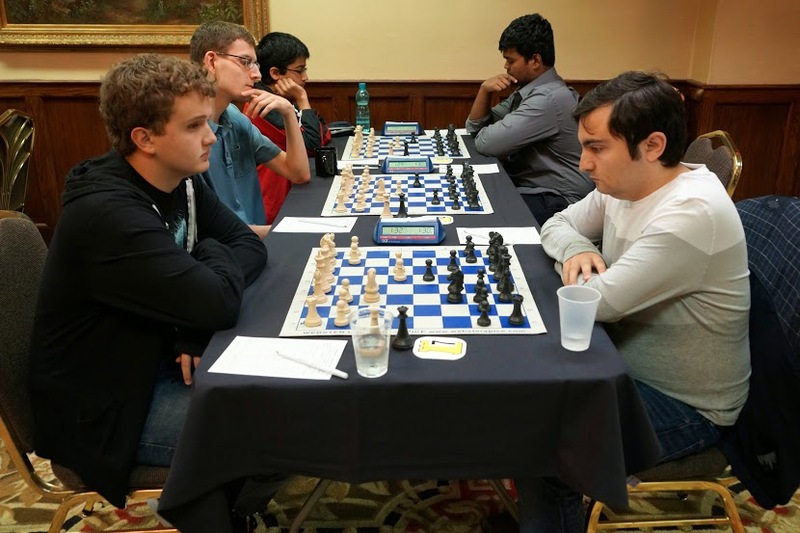 Ukrainian GM Illya Nyzhnyk, a student in the Webster University, emerged a clear winner on 7/9 points, leaving the nearest followers half point behind. 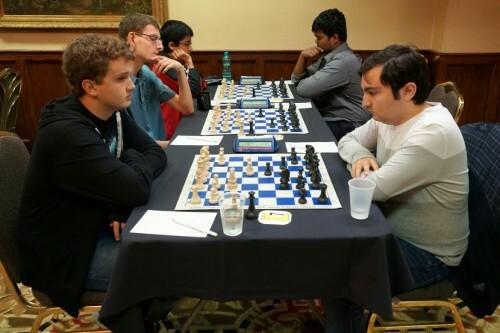 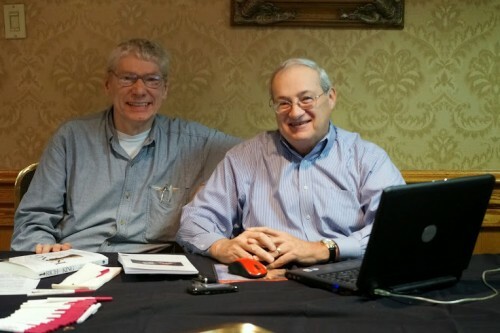 Second place was shared by the USA players GM Ray Robson (2628) and GM Daniel Naroditsky (2601) on 6.5 points each, but Robson prevailed on a better tie-break score and took the silver. 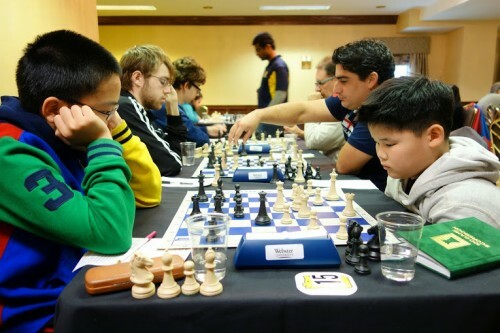 Three players fulfilled FIDE title norms. 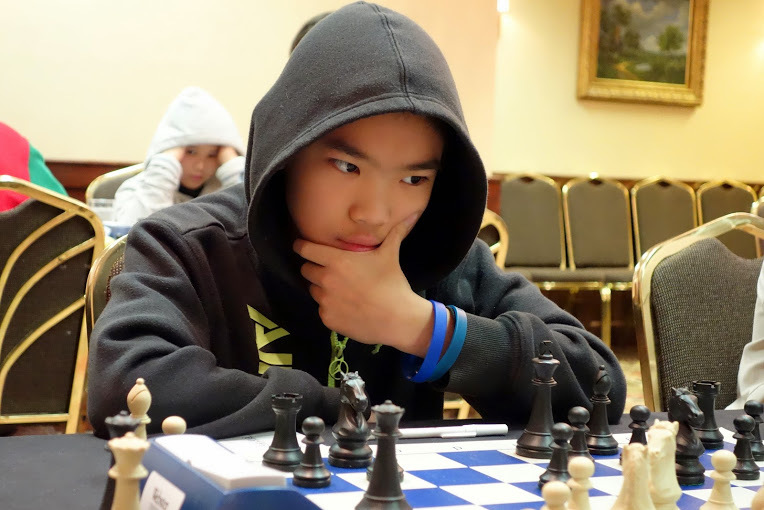 15-year-old Razvan Preotu was awarded a GM norm, while 16-year-old Safal Bora and Kostya Kavutskiy - IM norms. 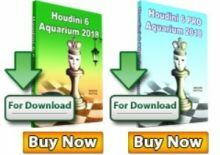 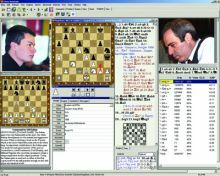 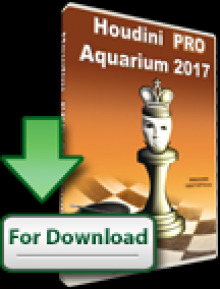 You can replay the top games below with triple engine analysis by the Top Computer Chess Championship (TCEC) engines Komodo, Houdini, and Stockfish.